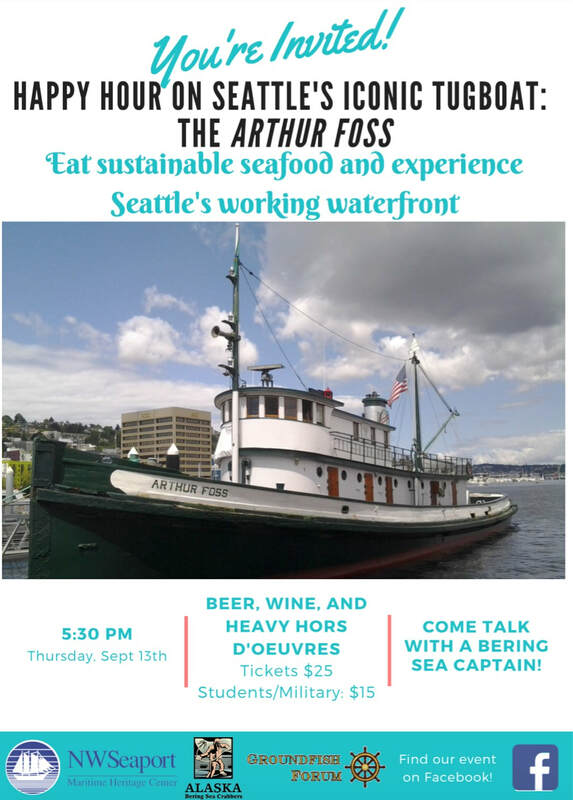 Join us for an informational happy hour to hear prominent people in Seattle's maritime sector talk about the issues facing our fisheries, transportation, and shipping. Tickets are presently sold at the door. Grab your friends, and come on down!